The Monetary Authority of Singapore has fined 42 erring financial institutions a total of SG$16.8 million in the period from mid-2017 to end-2018, according to its first-ever enforcement report. 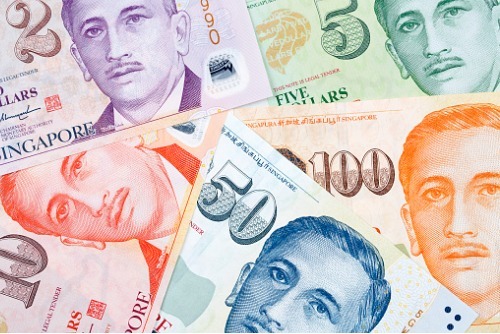 An additional SG$698,000 in civil penalties were imposed in relation to two insider trading cases and one case of unauthorised trading. Aside from fines, MAS issued 31 letters of advice, 37 reprimands, 223 warnings, and 444 supervisory reminders. It also barred 19 unfit representatives from re-entering the financial industry. One person was sentenced to 16 weeks’ imprisonment for false trading, the report, which was produced by the MAS Enforcement Department, added. The Enforcement Department was established in 2016 to combat financial crimes and maintain Singapore’s reputation as a regional and global financial hub. It will publish an enforcement report every 18 months, detailing the various misconducts in the insurance, banking, and capital markets industries in Singapore.